So you finally decided to make the switch from iOS to Android, huh? Well first off: welcome to the world of tomorrow. And secondly: good call, mate. In all seriousness, switching between mobile ecosystems can be quite the hassle. Even after you've grown accustomed to the new interface, you still have to go through the tedious process of finding alternatives to all of your old apps. To get you started down that path, we've compiled a list of the best Android alternatives to stock iOS apps, so hopefully your transition will be as smooth as possible. iMessage lets you continue your conversations seamlessly across your various Apple devices, but like the rest of the apps on this list, the service is not officially available for any non-Apple device. Before we get into alternatives, though, you should be aware that iMessage will essentially hijack all of your future text messages even after you've switched to Android—so be sure to go through the iMessage "deregister" process first. 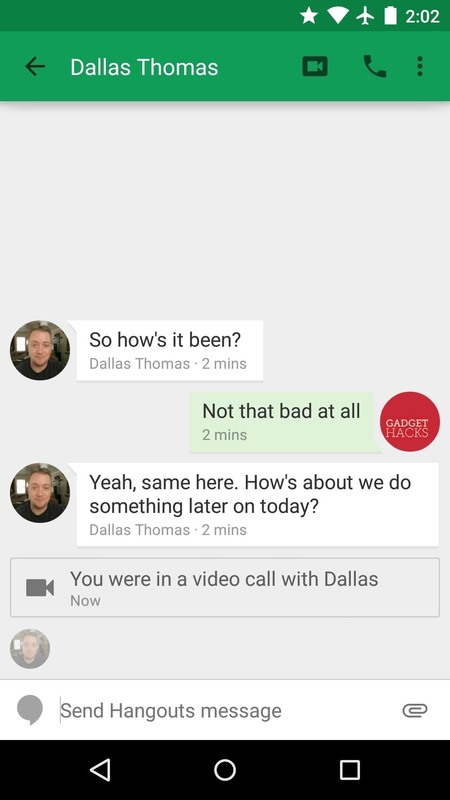 The most analogous Android alternative to iMessage is Google's own Hangouts. 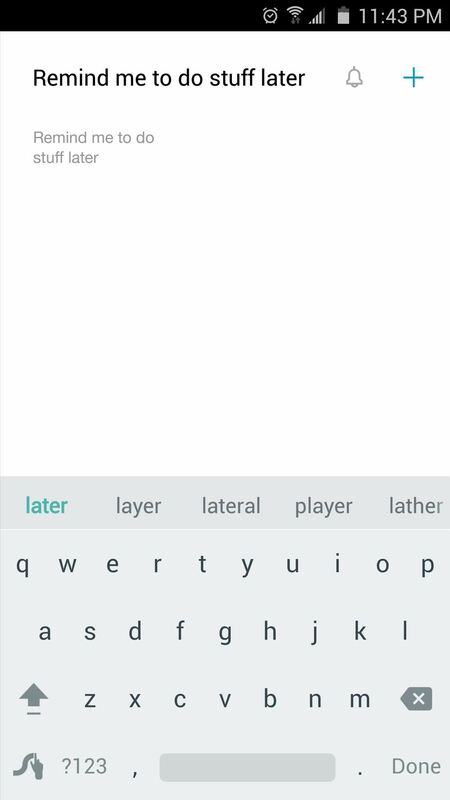 Like iMessage, Hangouts blends SMS and internet-based messaging to offer a richer experience than texting alone, and allows you to pick up where you left off with support for most smartphones, tablets, and computers. The main downside to Hangouts is that enriched conversations can only take place if the other party has the app installed on their device. While this is true of all web-based messaging apps on Android, one app in particular has such a large user base that this shouldn't be a factor. WhatsApp (recently purchased by Facebook) is the largest third-party messaging platform out there, and sports enriched conversations and cross-device compatibility. 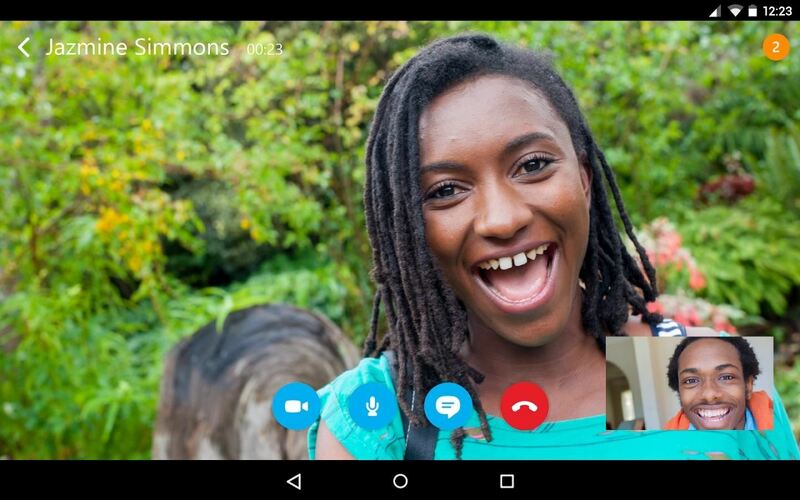 If you're looking to video chat, there are plenty of great options on Android. But when it comes to video quality, cross-device compatibility, and video chats with more than two parties, Google's Hangouts reigns supreme. 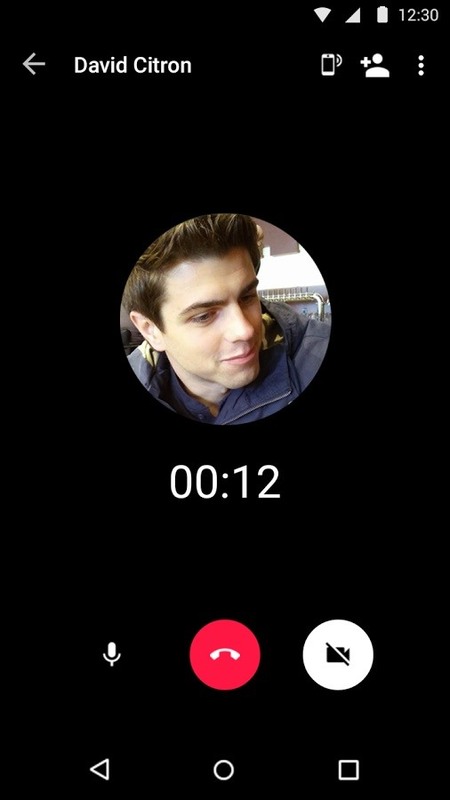 Again, though, all parties will have to have Hangouts installed on their devices, but the app is available for most smartphones, tablets, and computers. Coming in a close second is Microsoft's Skype. With a giant user base and solid video call quality, the only downside to Skype is that group video chats require a premium subscription. With an iPhone, you purchase music through the iTunes app, then play it in the Music app. 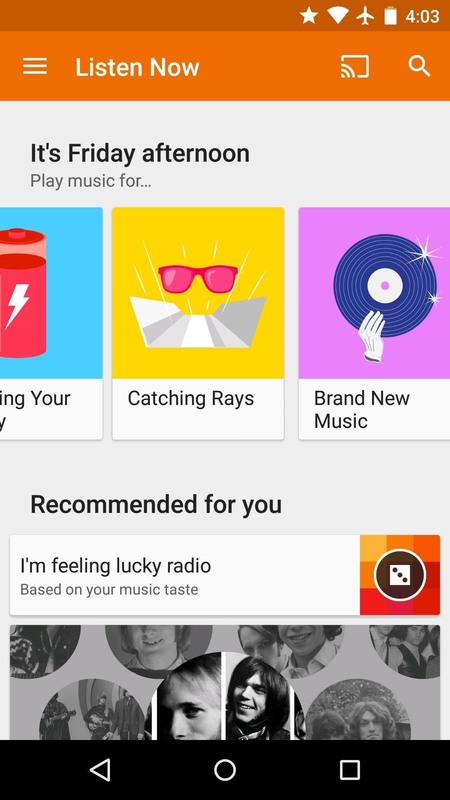 On Android, this experience is condensed into a single app that comes preinstalled on most devices: Google Play Music (though you can also purchase tunes through the Play Store app, then play that music through any media player you'd like). 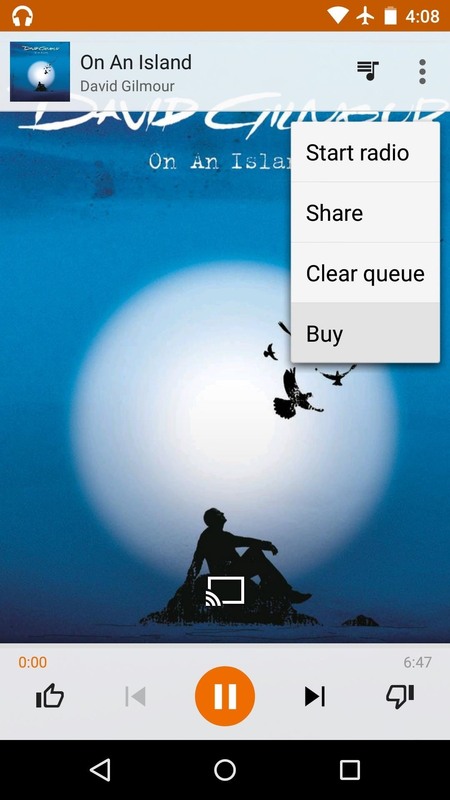 With the free version of Play Music, you can upload as many as 50,000 of your own songs, which can then be streamed to any compatible device without taking up storage space. In addition to that, a recent update now allows you to stream Google's entire music catalog for free, but there are audio and banner ads. To remove these ads, you can purchase an all access subscription for $9.99/month, which comes with the added bonus of unfettered access to YouTube Music Key. Of course, you can always just buy songs and albums individually if that fits your needs better. 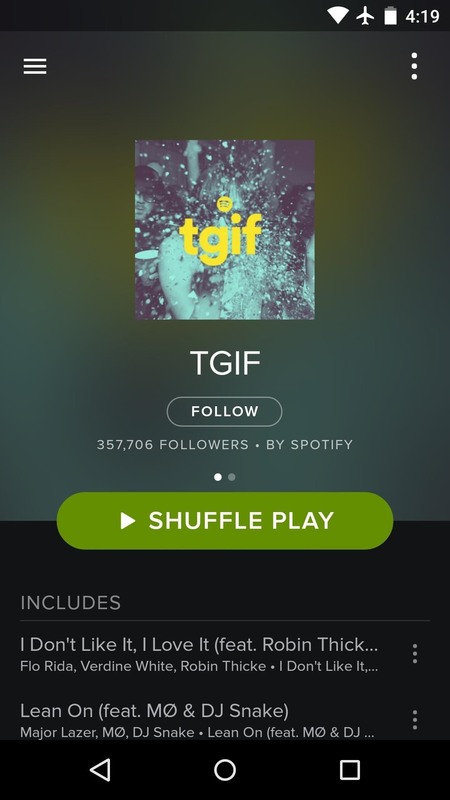 For a great third-party streaming music service, give Spotify a try. 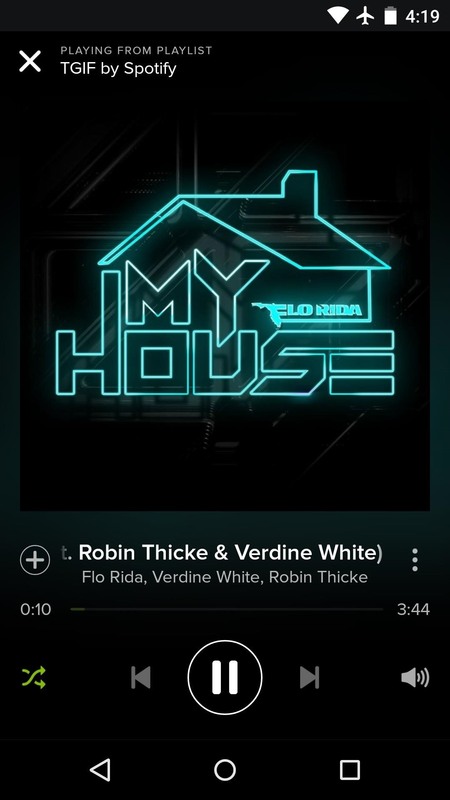 A free membership allows you to browse and stream many different playlists, but a premium subscription ($9.99/month) lets you play any song directly while removing ads and skip limitations (unless you use this hack, which allows for premium Spotify features without paying a dime). While not too well known state-side, NetEase is a Google Play Music and Spotify-like service that allows you to stream a large collection of music, download for offline playback, and comes free of charge. 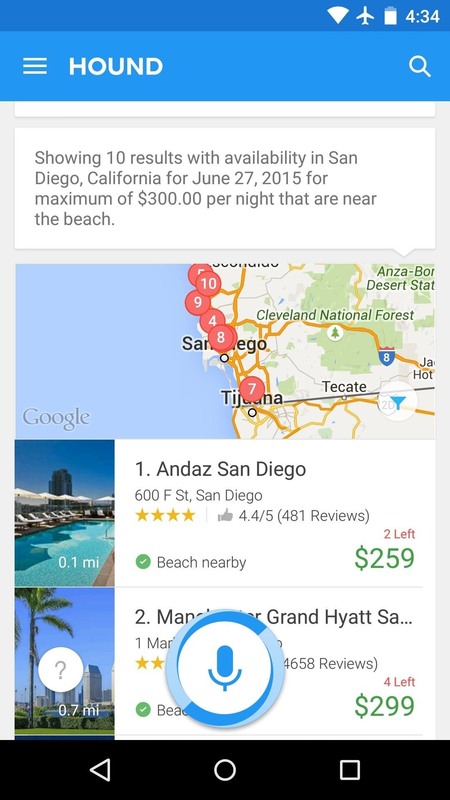 If you're a fan of virtual assistants, Google Now is widely regarded as the best option on the market. 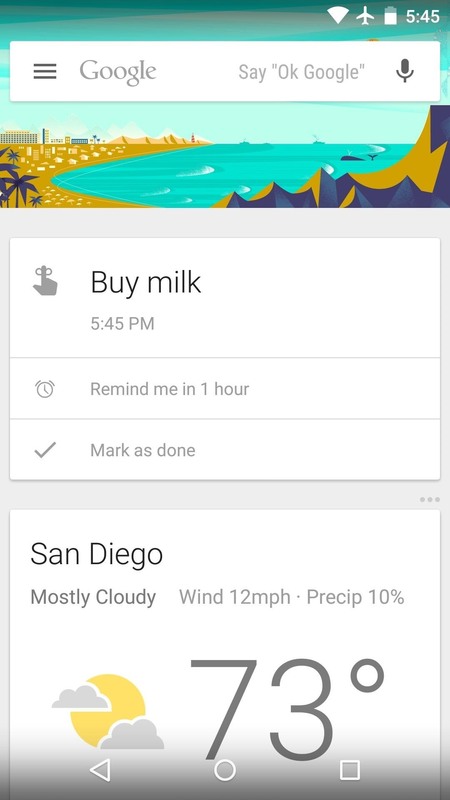 Instead of a simple question-and-answer format, Google's voice assistant aims to answer your questions before you even ask them by providing predictive "cards" that glean information from other Google services to give you the right information at the right time. 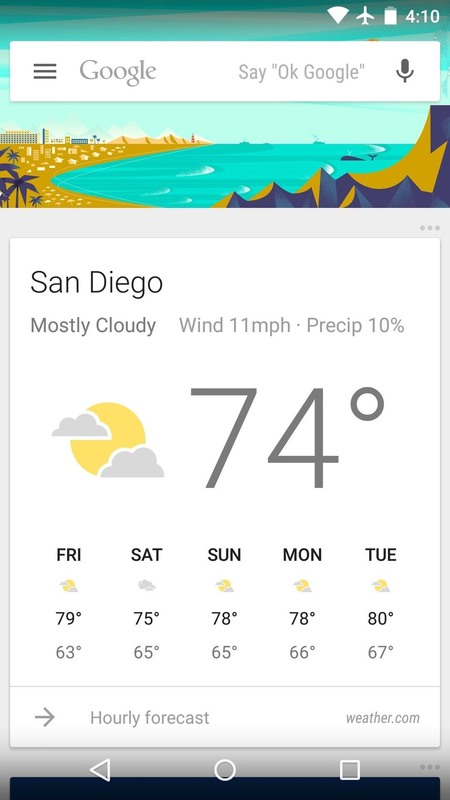 You can add a Google Now page directly to your home screen by installing the Google Now Launcher, and this adds the ability to trigger a Google voice search by saying "OK Google" anytime you're on your home screen or within apps. 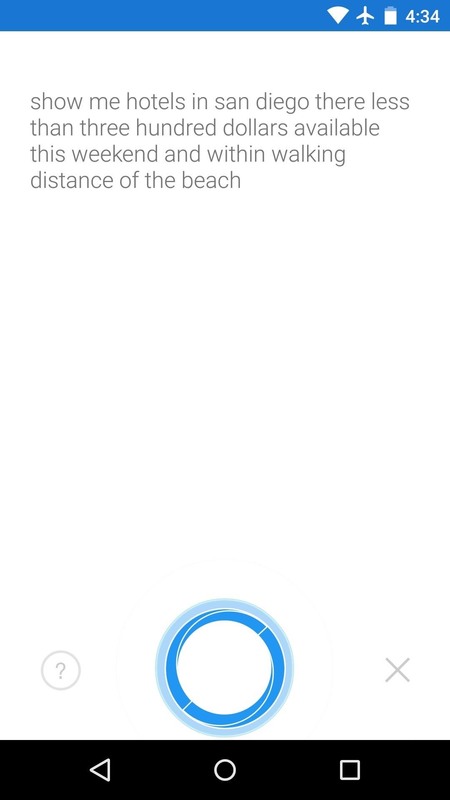 For a non-Google option, a new voice assistant from the makers of Sound Hound has shown some incredible promise in its early stages of development. Hound Beta excels at complicated, multi-tiered questions, but requires an invite as of this posting. If you're having trouble getting an invitation code to use Hound Beta, check out our guide on bypassing the invite process altogether. 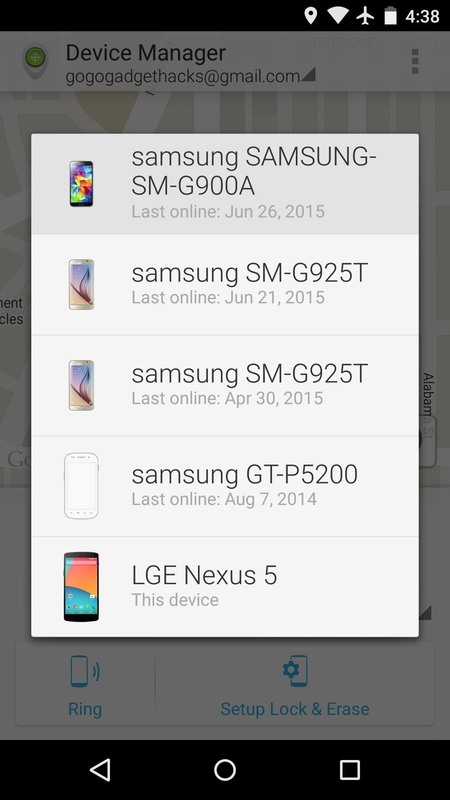 If you're looking to locate, lock, or wipe your lost or stolen Android device, a built-in service with a companion app called Android Device Manager should be all you need. 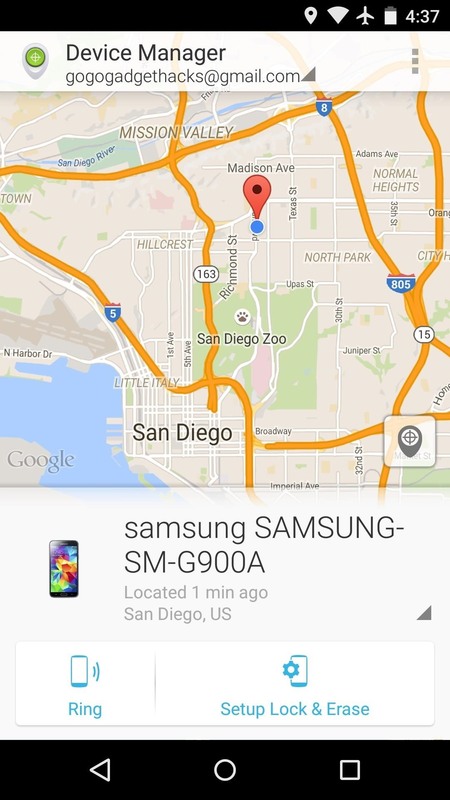 You can install the app on any other Android phone or tablet to locate your lost device, or you can simply use the Android Device Manager website. 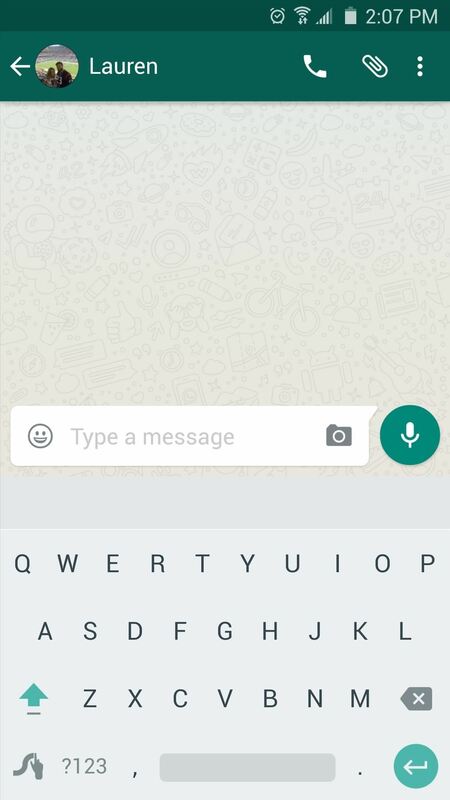 Alternatively, you can even type "Find my phone" into Google from any web browser to accomplish this same task. Samsung users, on the other hand, can use the Galaxy-exclusive "Find My Mobile" software—though Android Device Manager is still available, of course. 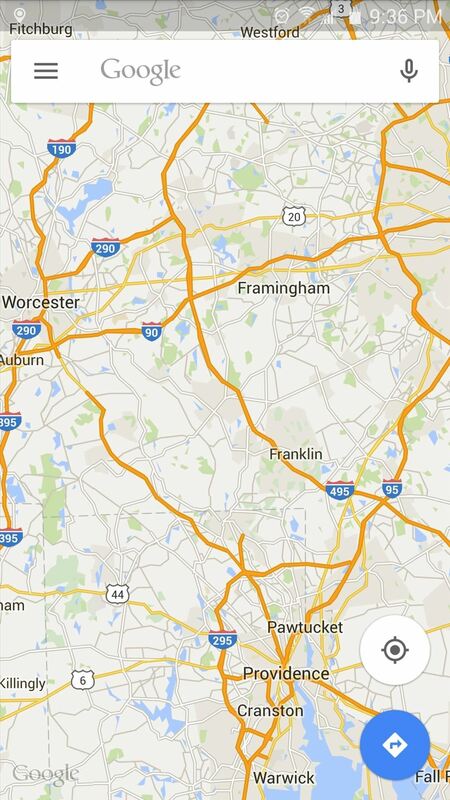 Just head to the Find My Mobile site from any browser to locate your device and access other related tools. Note that some carriers will block with feature in favor of their own, but Android Device Manage will always be available. iCloud serves as an all-purpose cloud backup solution on iOS, but Android has this split up into a pair of preinstalled apps—one for photos and videos, and the other for general purpose cloud storage and computing. 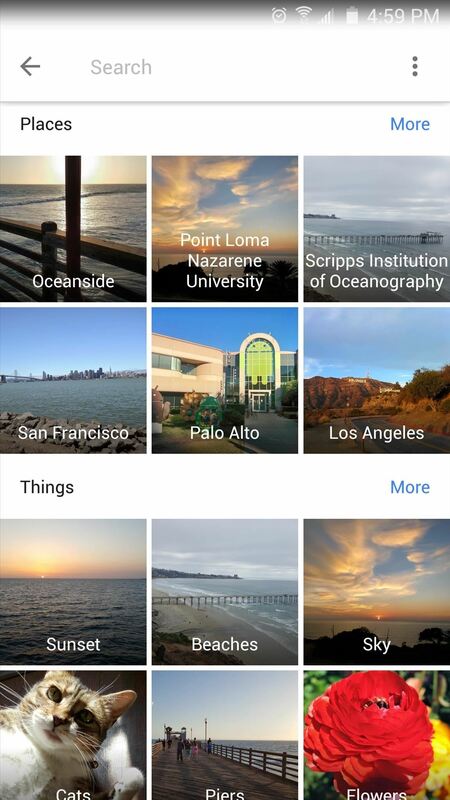 After a recent update brought in many awesome new features, Google Photos has moved into the discussion for best photo app on any platform. 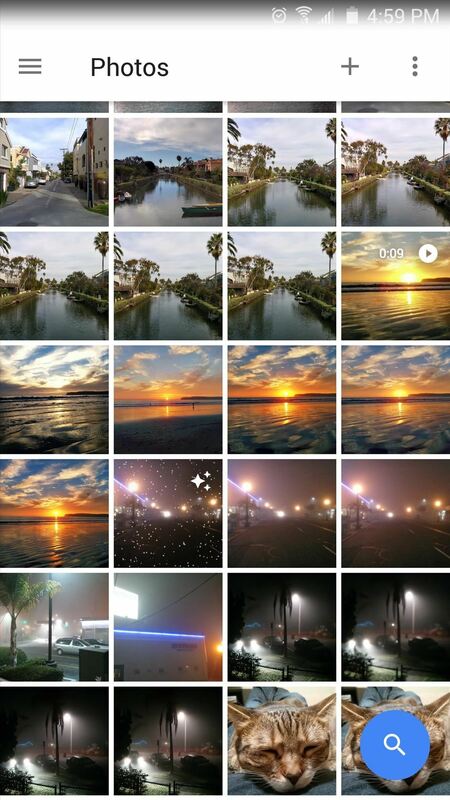 A neural network-based search function lets you sift through thousands of photos easily, and the automatic backup feature now allows you to store unlimited amounts of photos at high resolution. 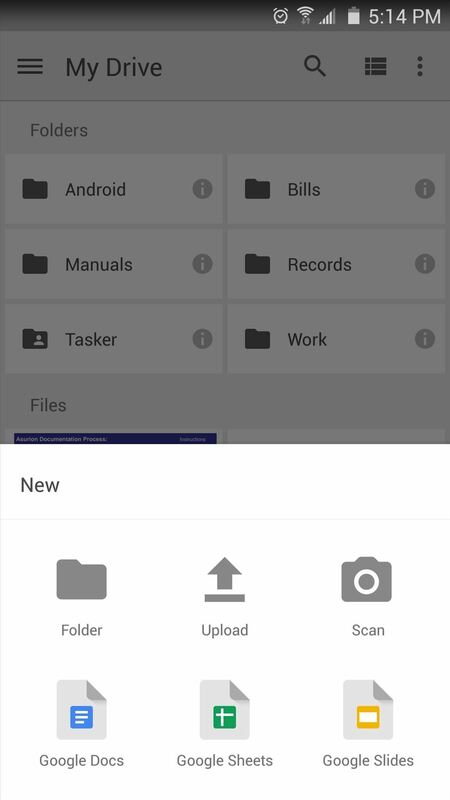 For the general file backup aspect of iCloud, try Google Drive. 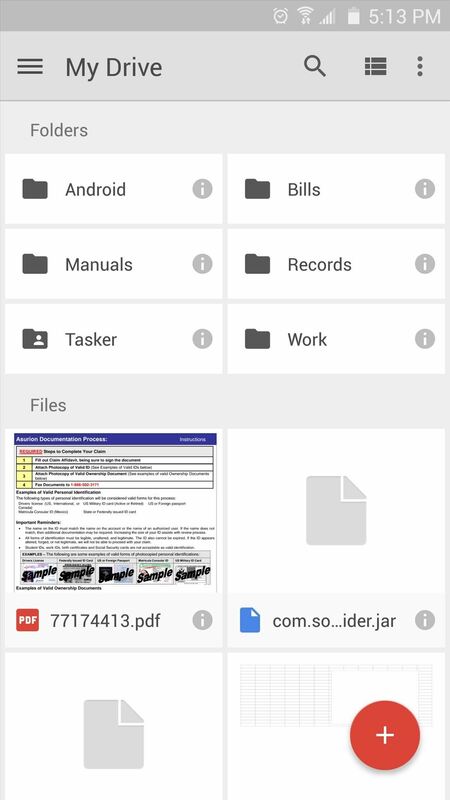 The service offers web-based cloud computing and uploading, and a native app for Windows, Mac, and iOS will allow you to sync folders across all of your devices. 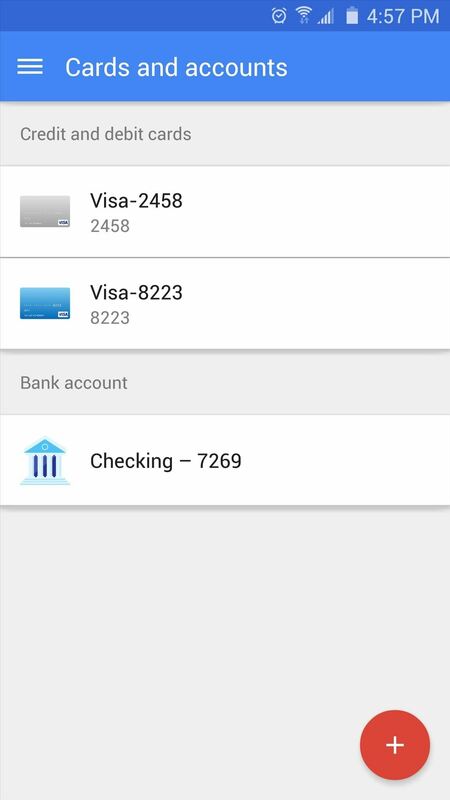 Apple's mobile payments system was heralded as groundbreaking by the hype train, but Google Wallet was the true pioneer of this industry. 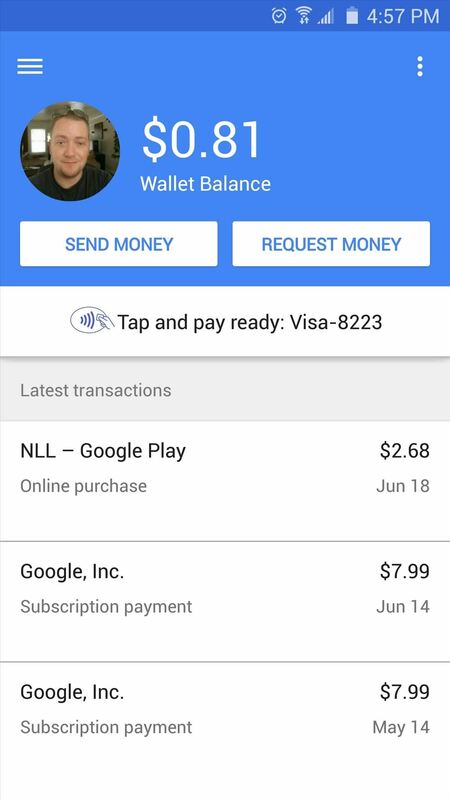 With the advantage of a three-year head start on almost any other NFC-based payment service, Google Wallet has all of the features you should need and then some (more on this later). Starting with the Galaxy S6, flagship Samsung devices will come preloaded with a groundbreaking service called Samsung Pay. 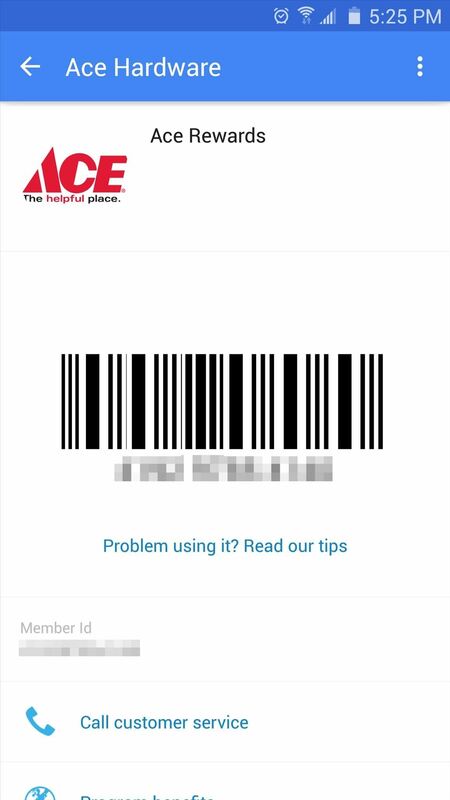 New technology will allow you to use your phone to pay at almost any credit card terminal—even those that aren't equipped with fancy NFC readers. The app's release is scheduled for September 2015, at which point it will presumably show up among your installed apps as part of a software update. 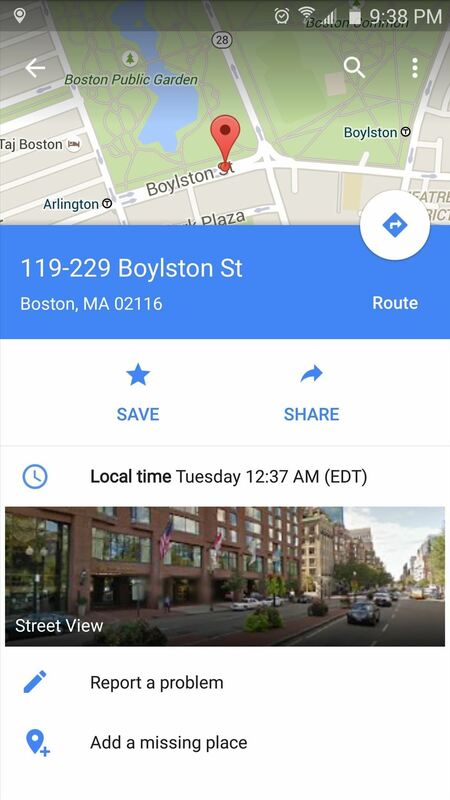 After its rocky launch, Apple Maps has evolved into a very functional and useful tool. 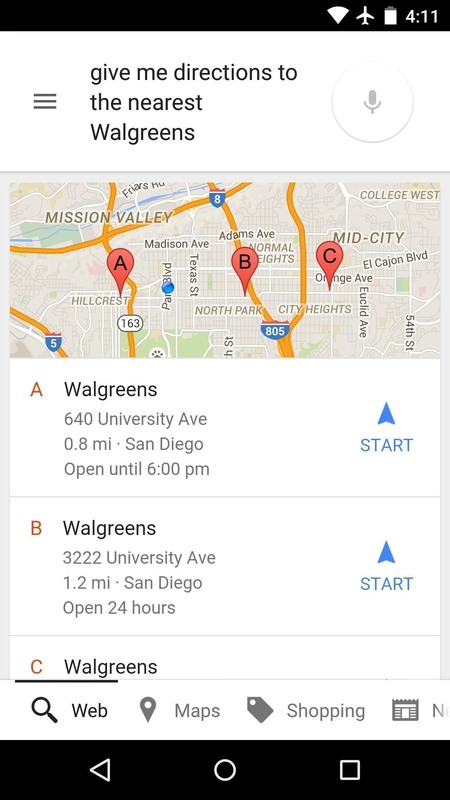 All things considered, though, Google Maps is still the top dog when it comes to navigational aids—regardless of your phone's operating system. 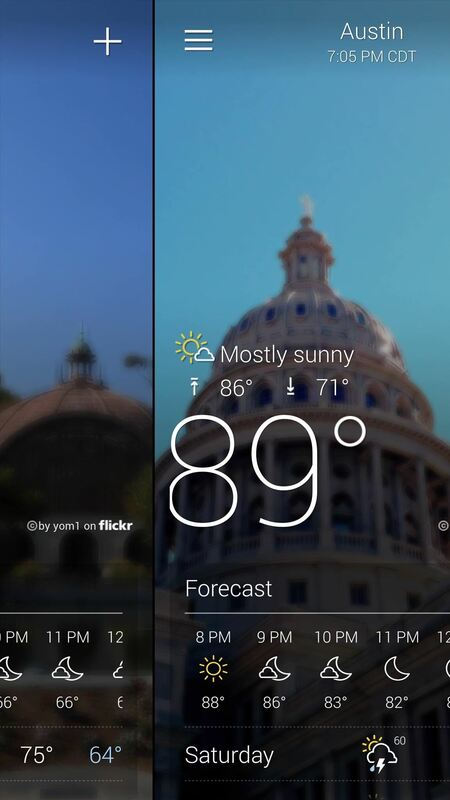 Google Now provides at-a-glance weather information, but if you're looking for a more iOS-like weather app with the ability to swipe between cities, you should definitely check out Yahoo Weather. 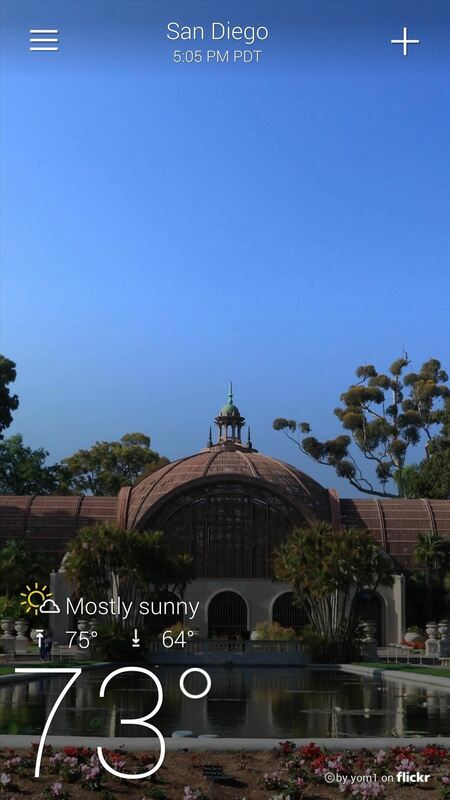 It uses beautiful Flickr background images that depict each city under its current weather conditions, and displays extensive forecast information as well as animated radar imagery. 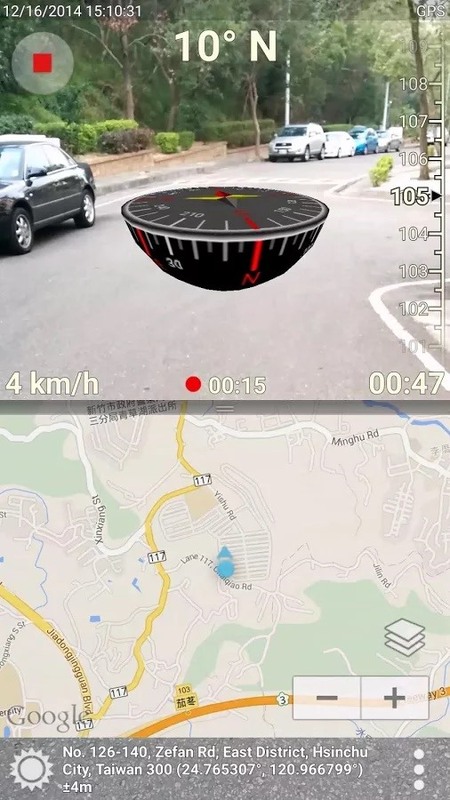 For the adventurous folks out there, 3D Compass Plus is a great alternative to the iOS Compass app. 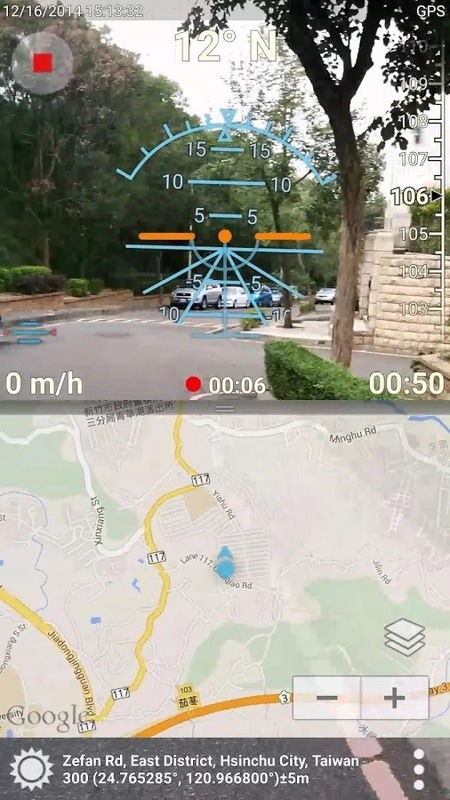 It uses a live feed from your camera to help orient you with your surroundings, and offers a map overlay so you can keep track of your progress. 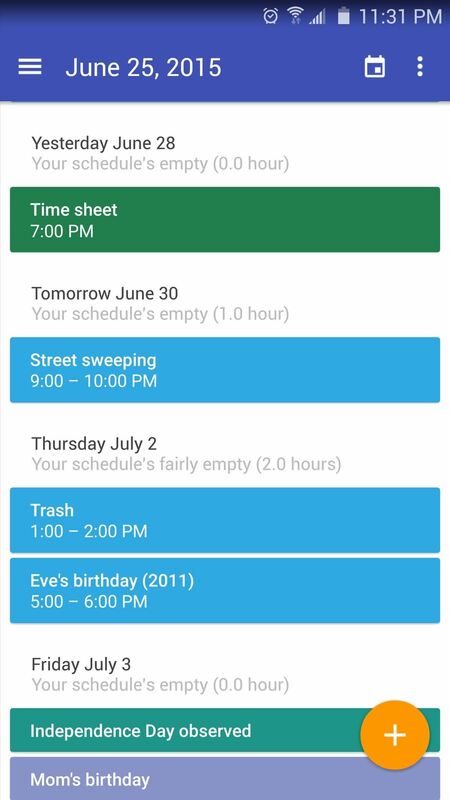 For most Android devices, Google Calendar should already come preinstalled, ready to sync all of your appointments and meeting schedules across all of your connected devices. 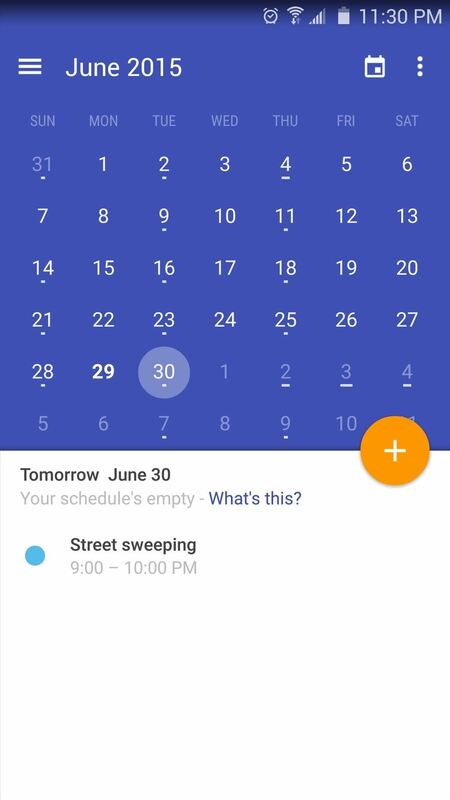 A recent overhaul to the app brought new features like a Schedule View, as well as lots of spiffy Material Design elements. 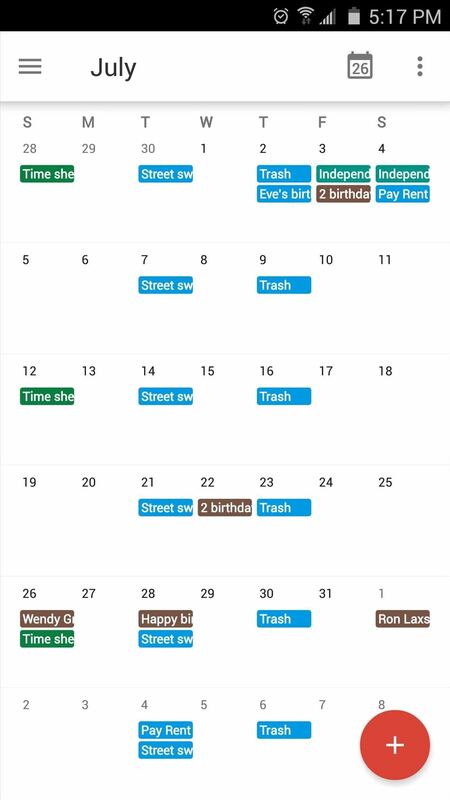 If you're looking for a more feature-rich option, Today Calendar has weather forecast integration, support for themes, and seven different calendar layouts. On the downside, it's ad-supported, but those can be removed by purchasing the Pro version for $2.99. 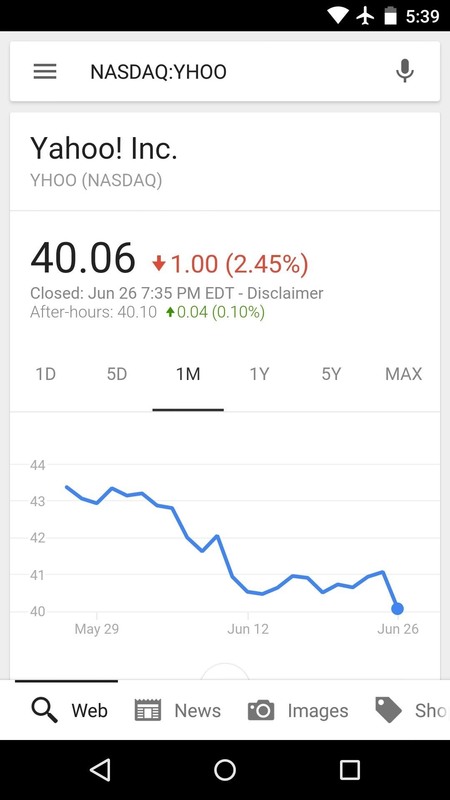 This is another one Google Now can handle for you. 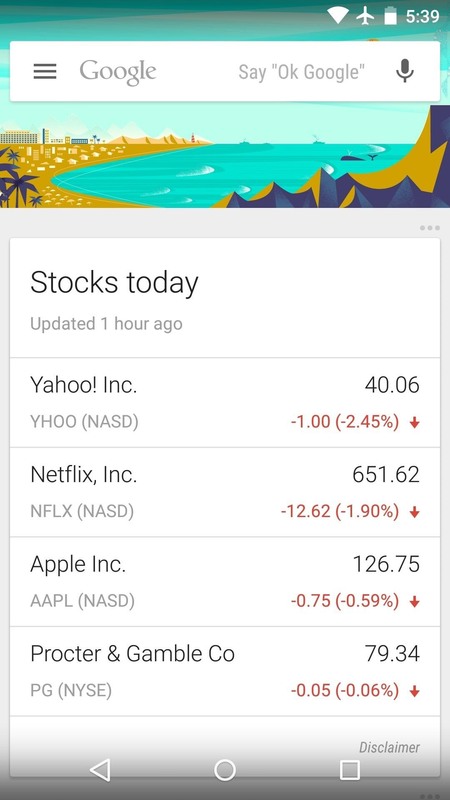 Just perform a Google search for any company with the term "stock" appended to it (ex. 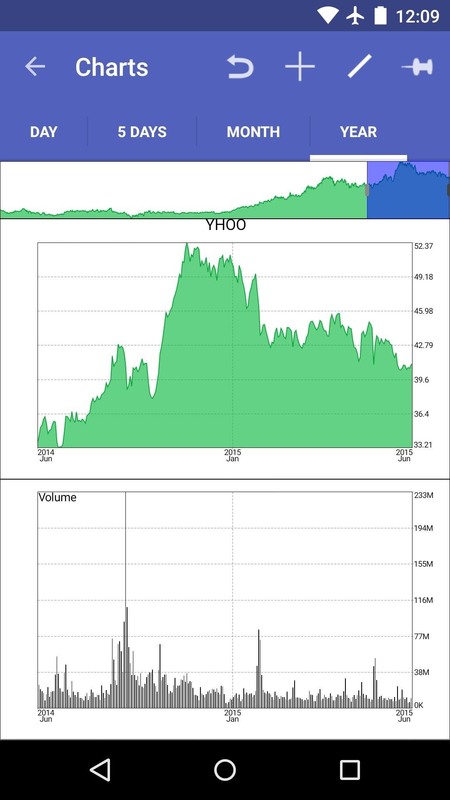 "Yahoo stock"), and you'll automatically get updates for the stock prices. 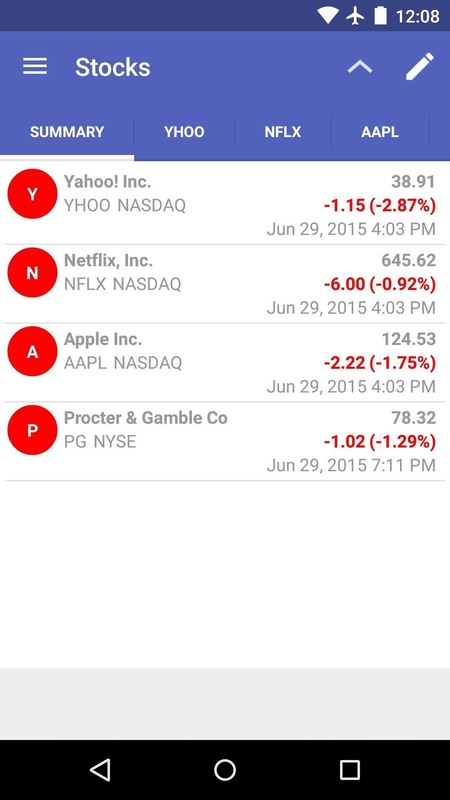 If you'd rather have a dedicated app for keeping track of your investments, MyStocks is probably your best option. The app offers detailed graphs, tables, and even home screen widgets that should help keep your finger on the pulse of the finance industry. 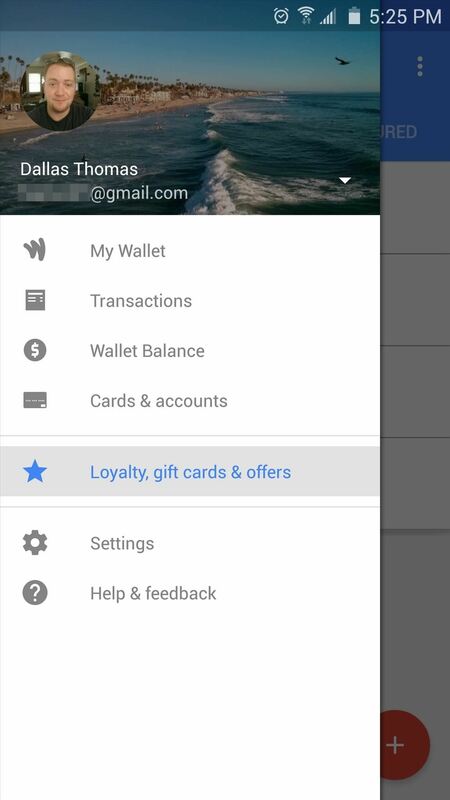 If you're looking for a place to store your loyalty and gift cards, Google Wallet is a great option that should already be installed on most Android devices. 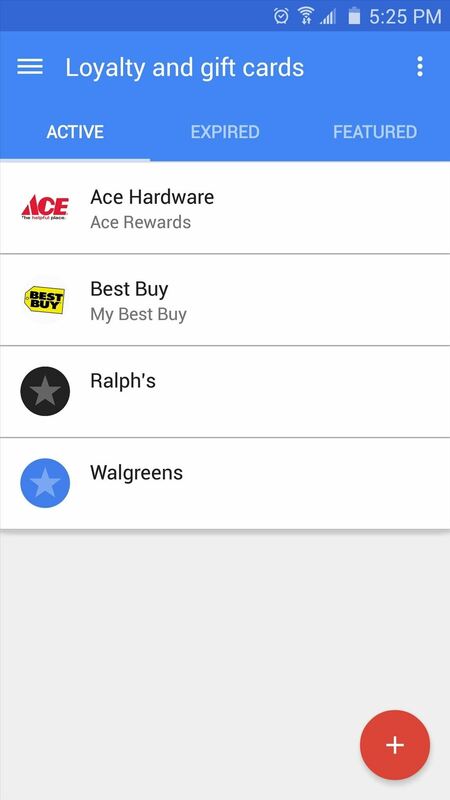 In addition to the mobile payments feature, a quick trip into the app's side navigation menu will allow you to add rewards cards and the like, while an automatically-generated bar code should make scanning these incredibly easy. If you'd rather use a third-party app, Gyft should be more up your alley. 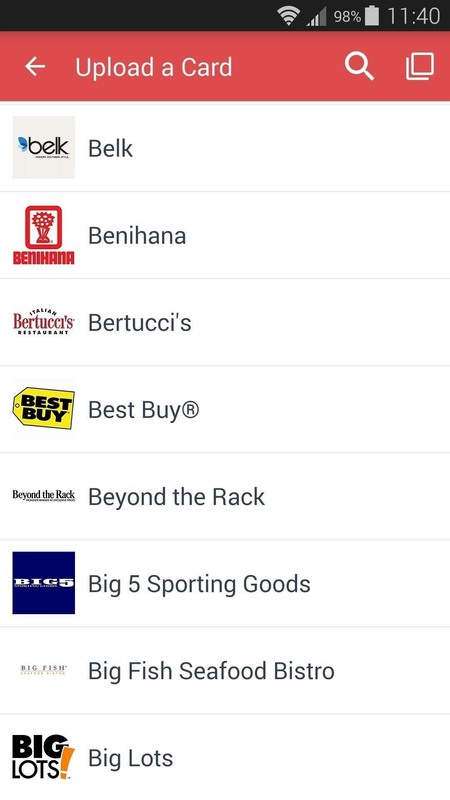 This app serves as a hub for all of your gift card needs, allowing you to store, purchase, and send gift cards from thousands of retailers. 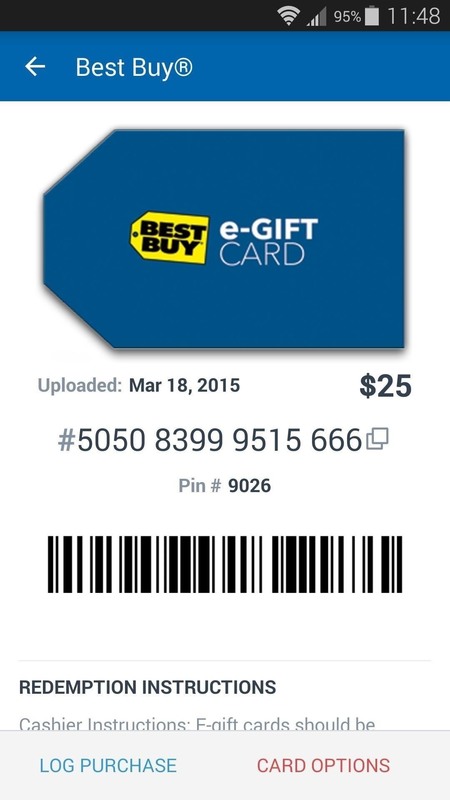 Loyalty cards can be stored as well, so Gyft is really a one stop shop. 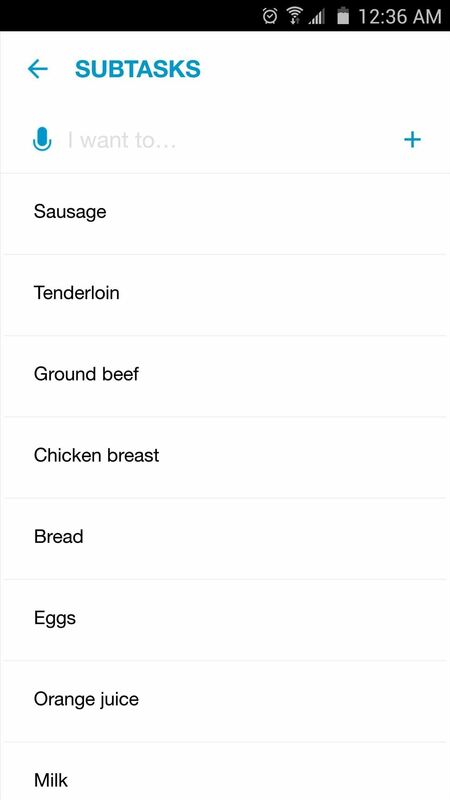 Again, Google Now is your friend here—just open the app and say "OK Google, remind me to (blank) at (blank)." 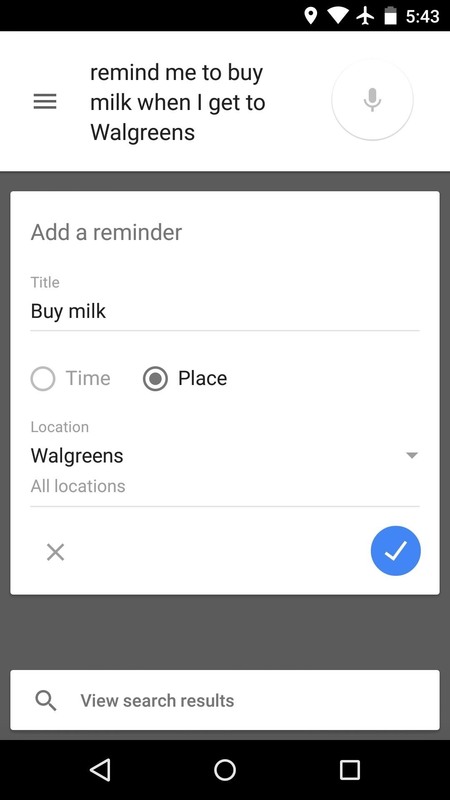 This even works with locations, so you can set a reminder for the next time you're shopping at your favorite store. 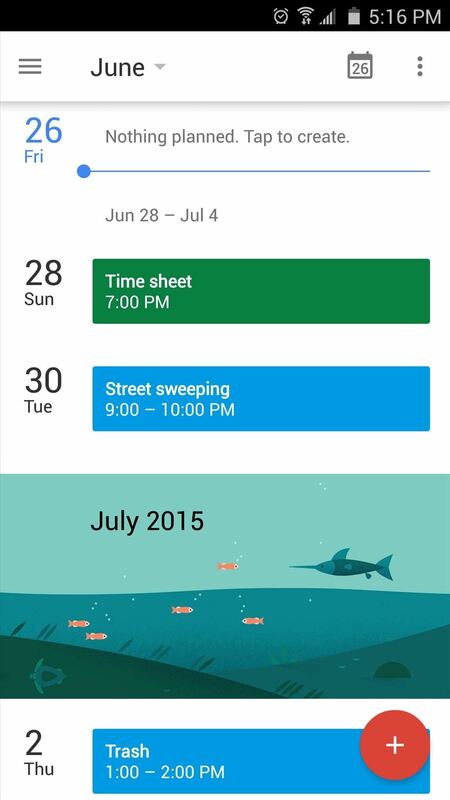 Another great Android reminder app is Any.do. 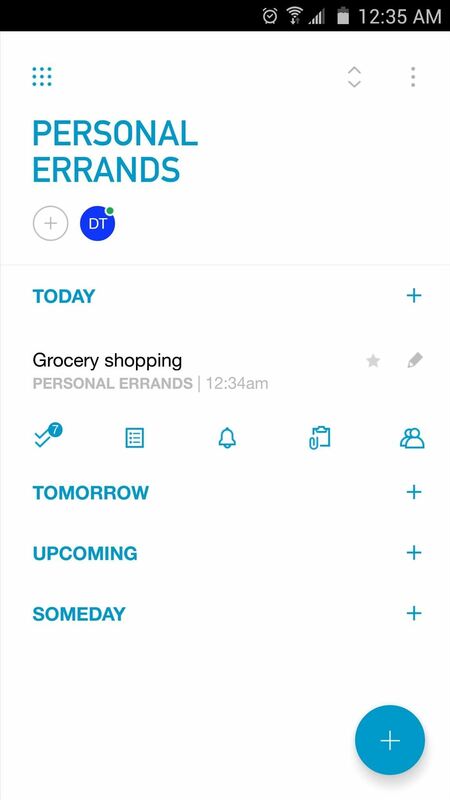 While this app is capable of far more than setting simple reminders, the interface for doing so is amazingly simple, plus your reminders can be synced across all of your devices. Google Keep is an ample alternative to the Notes app on iOS, as it serves as an all-in-one app for storing and managing any type of note or list. 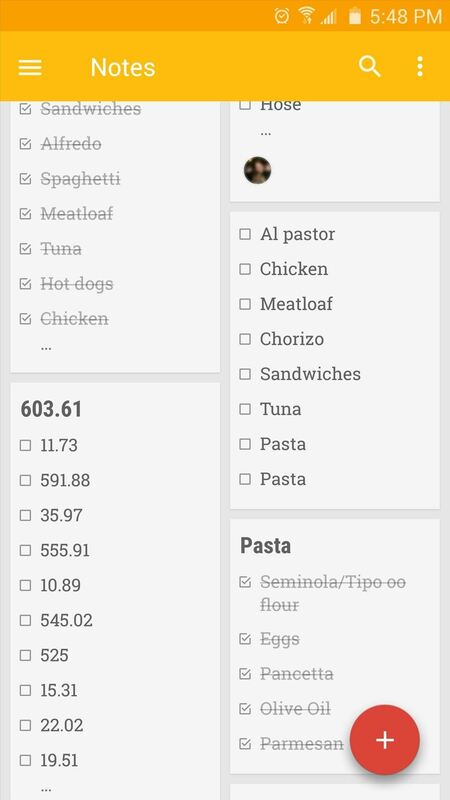 You can invite other users to collaborate on your notes or checklists, so it's one of the best Android apps for splitting up grocery duties with your spouse or roommate, for instance. 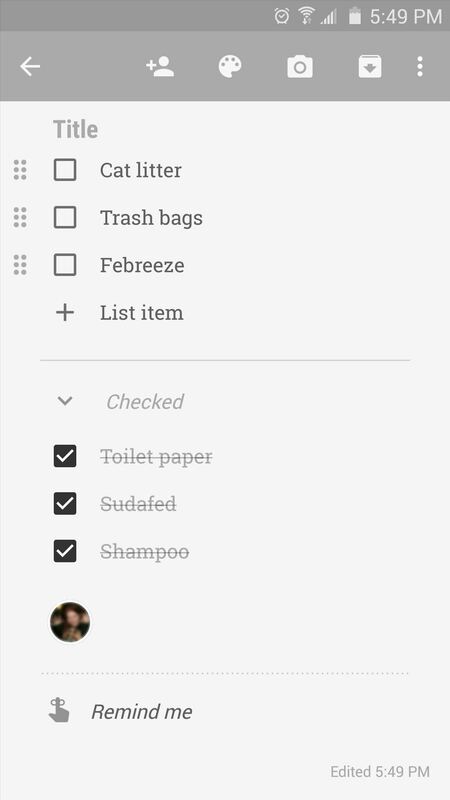 While Any.do works great as a general "Reminders" app, its true colors are shown when you use it to create notes and checklists. 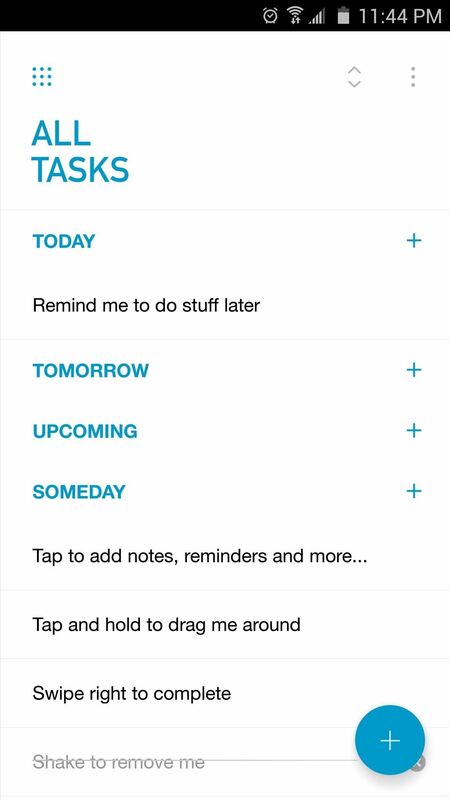 Like Keep, these lists can be collaborative, and they are automatically synced between all of your devices. At this point, the only stock iOS apps we haven't covered are generally the most basic functions that a smartphone can perform. For these types of apps (Clock, Calculator, Camera, etc. ), Android manufacturers generally include their own customized wares that ship with your phone. Even still, with Android being as flexible as it is, there are some solid third-party apps that can be used to replace these functions, and they at least deserve a mention. Are there any stock iOS apps that we missed in this list? For existing Android users, do you have any recommendations that we didn't cover? Let us know in the comments below, or drop us a line on Android Hacks' Facebook or Twitter, or Gadget Hacks' Facebook, Google+, or Twitter. 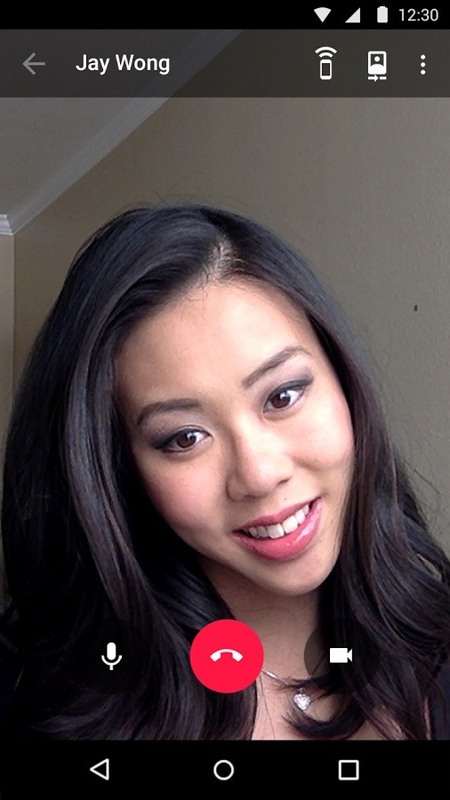 I've always been an avid Android user. However, I had to temporarily use an iPhone for a short amount of time. The only benefit I found with the iPhone is how well it would recognize phone numbers and addresses and populate them to the dialing feature or maps. Is there an app that makes andriods just as capable? You could add that adding your number to Google voice will allow your voicemail to show up in your hangouts app (within the same conversation), as well as allow you to sms anyone ( iphone, android, and non hangouts users alike) via a data connection of WiFi so that your friends/family won't need a hangouts account for you to have that "enriched" experience.